Robert Zylstra started selling used bikes out of a machine shed on the farm in Iowa almost 30 years ago. Today they are blessed with two dealerships that have each been awarded multiple Harley-Davidson® Circle of Excellence Awards for great customer service and top performance. That down-to-earth beginning still runs deep in their company. 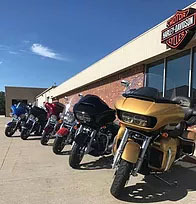 Whether you visit their Ames, Iowa location or stop in at the store in Elk River, Minnesota, you’ll find a staff that loves to make new friends, and that will work hard for you to make sure that your bike ownership experience is everything that it should be. After all these years, Robert still won’t have it any other way. 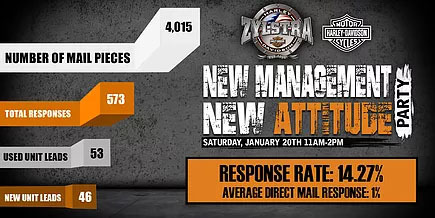 Zylstra H-D’s Ames, IA location invited 4,000 of their past customers to their Brunch Party. Using a nice mix of active and inactive customers, they knew they could reactivate customers who hadn’t spent money with them in the previous year, and increase frequency of visits of their existing customers to increase the number of customers spending money with them and the amount they spend in 2018. 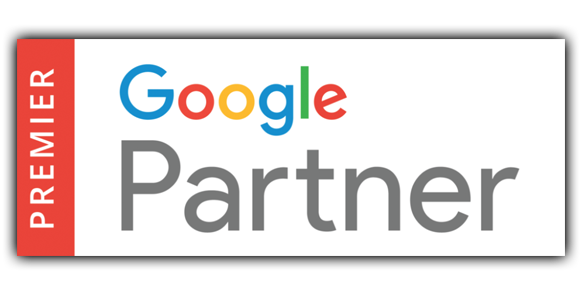 The Sharp Shooter Program targets customers with up to 12 different, direct marketing strategies ensuring they receive the message multiple times. By increasing the number of times they get the message, we increase response to the survey site and traffic through the doors on event day. Big picture, this multi-touch approach makes it easy to touch their buying base 52-104 times over the course of the year which puts a fence around their herd and makes them immune to other offers from other dealers. 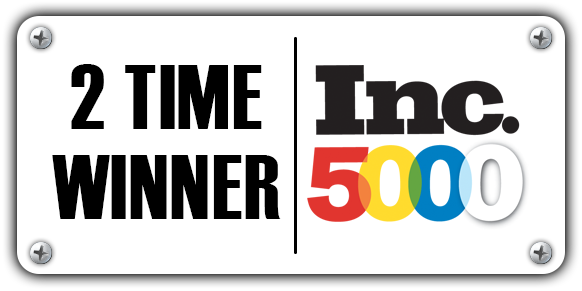 Over time, it helps increase the number of customers spending money with the dealership and on average, how much they spend annually leading to predictable growth for the store. Focusing the message on the party elements of their event (food, drinks, door prizes, etc.) not only attracted the small number of folks who were ready to buy but hundreds of more customers who didn’t plan on buying anything that Saturday, resulting in tons of impulse purchases and pipeline for future sales. Jon Garrett, Zylstra H-D’s General Manager said, “The parking lot was full, with no spaces left. Staff absolutely loved it.” They did a combined total of $10k in parts, accessories, and Motorclothes. They also sold two bikes that day. In January, in IA. He said, “It was the best event he ever had.” The Sharp Shooter Program generated 573 completed surveys, which created a total of 400 leads in P&A, Service, and MotorClothes, PLUS 99 responses for a new or used bike, turning this weekend event into a month-long sales event for each department following up on the leads generated from the event and increasing their Return On Investment. Jon’s looking forward to his next event February 10th. February means Mardi Gras, Valentine’s Day and the unofficial kickoff to Spring! After a harsh winter, your customers have so much cabin fever, they’re dying for an excuse to get out of the house. It’s your job to get them through your doors before your competition. Don’t wait for the weather to break, cause it will already be too late. For more information on how the Sharp Shooter Program can help you have your best year yet, call me on my direct line 877-242-4472 ext: 112. Happy selling.